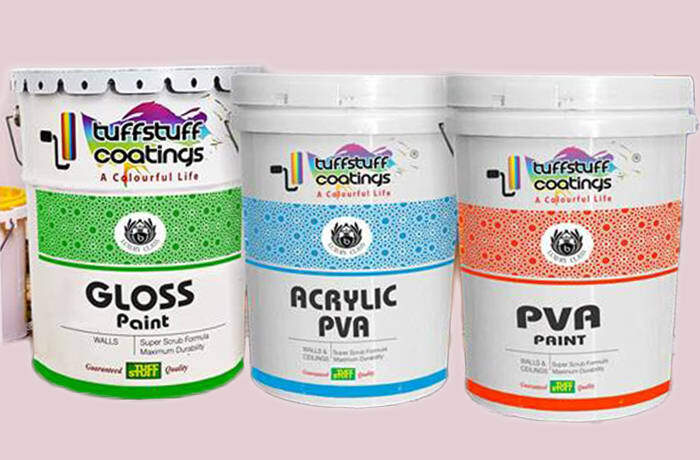 Under the brand name Tuffstuff Coatings, Bimbe Trading manufactures and supplies a wide selection of interior, exterior and industrial paints. There is also a variety of primers for pre-coating where imperfections on the surface might cause poor adhesion with the paints – made for steel, concrete and wood. Bimbe Trading is a leading industrial manufacturer of an array of adhesives including Tuff Bond, parquet tile glue, wood glue, as well as carton, contact and paper to paper adhesives. The company's range of industrial adhesives allows manufacturers the ability to bond a variety of surfaces and materials. 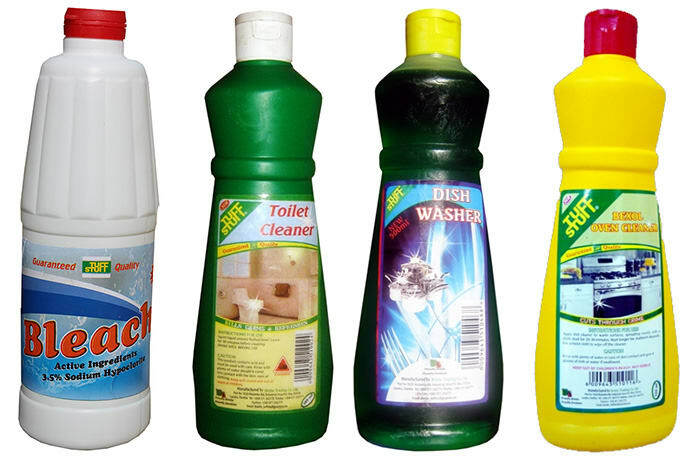 Bimbe Trading are manufacturers of domestic and industrial cleaning products that include, but not limited to, oven cleaners, toilet cleaners, electronic component cleaners, degreasers, disinfectants, bleach and spirit of salts. The company is dedicated to providing its customers with the best products and services. Bimbe Trading's innovative line of industrial adhesives are manufactured to meet the needs of customers in various markets. The company's expert staff are always available to work with their clients in selecting an adhesive that will conform to their requirements and quality standards. Tuff Bond is a adhesion enhancer for tile adhesives and grouts. 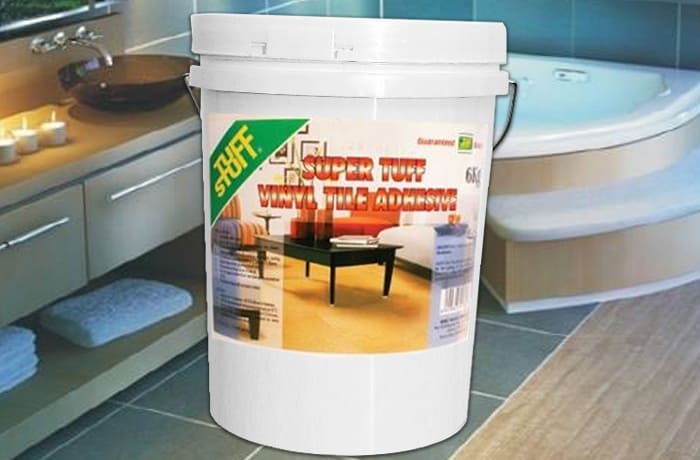 It is specifically designed to use in floor finishing in areas which are permanently wet, high traffic areas and where there is likely to be moisture fluctuation. Due to its improvement of the adhesives water resistance and final strength, it is the best adhesion enhancer on the market and is packed in 2.5 and 5 litre containers. 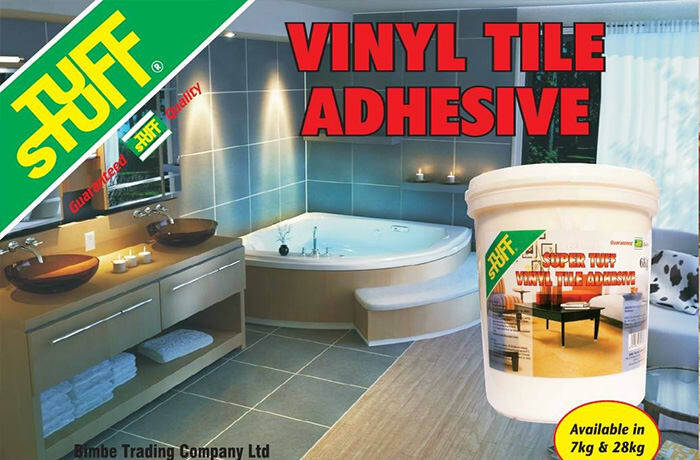 A specially designed wooden tile fitting adhesive which dries to a very strong but flexible film, with a lot of fitting properties. 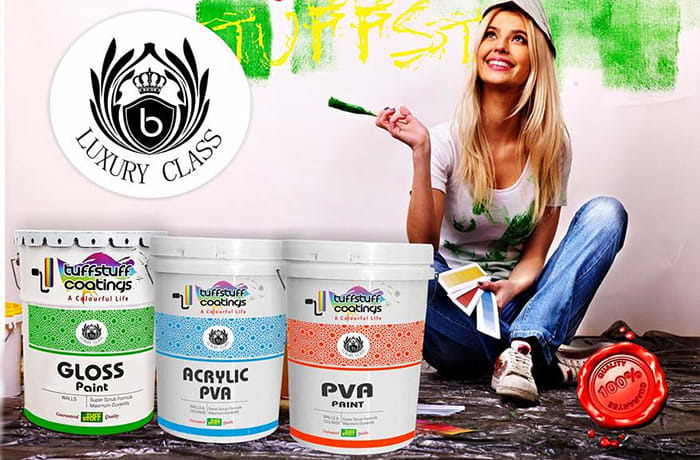 Tuffstuff parquet tile glue is sold in 7kg and 25kg buckets. A PVA water based glue specifically designed for use in paper and paper conversion industries. It is used for carton sealing, corrugated box making and paper to paper lamination. 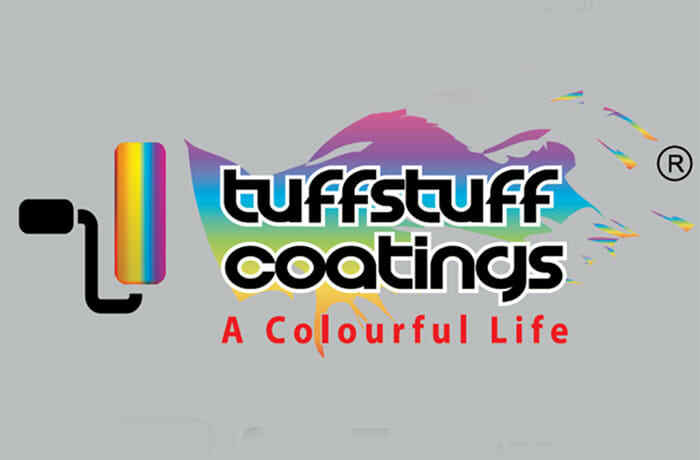 Tuffstuff carton adhesive is sold in 5kg, 20kg buckets and 170kg metal drums with drum liners. 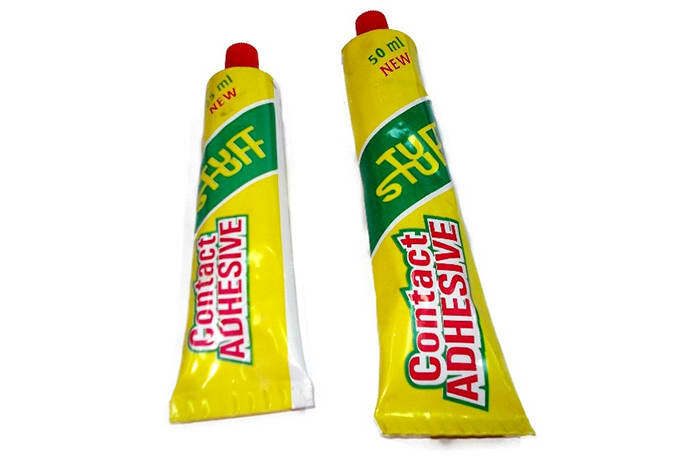 Contact adhesive is used for a number of adhesive uses. 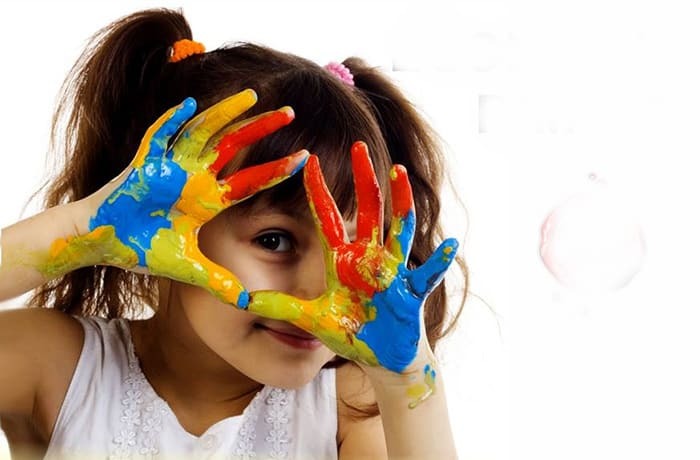 It is a chloroprene rubber based adhesive, which can be used in the leather and shoe industry, woodworking industry, labelling industry, packaging industry and other miscellaneous uses for DIY stuff. 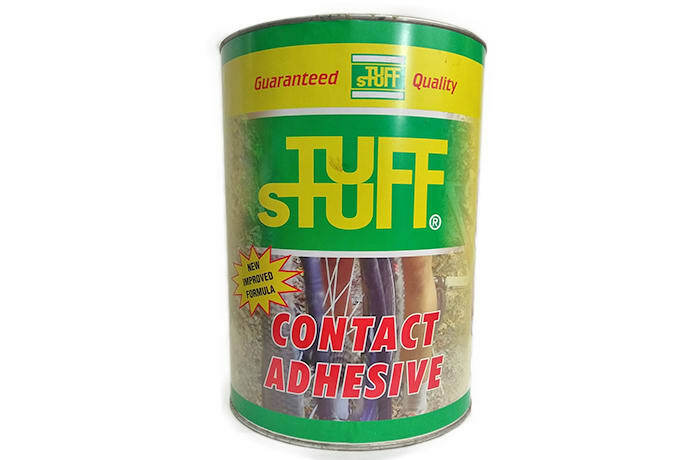 Tuffstuff Contact adhesive is sold in 25ml tubes, 50ml tubes, 250ml tins, 1 litre tins and 5 litre tins. 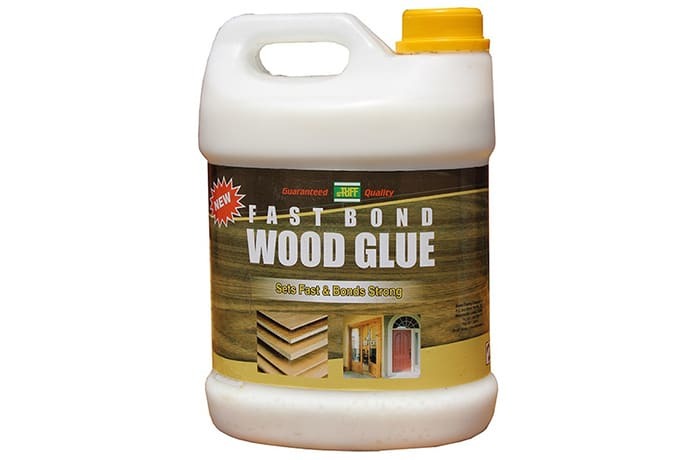 Wood glue is a PVA based adhesive used in the carpentry and joinery industry. This product is fast setting and cures quickly, thus making it ideally suitable for complex joints. 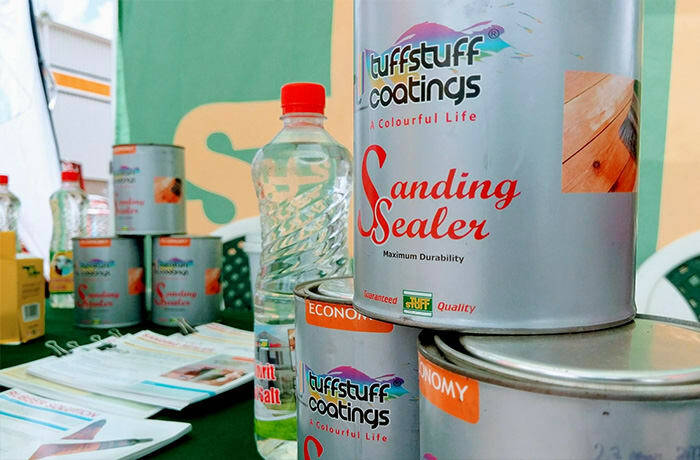 Tuffstuff wood glue is sold in 250ml plastic bottles, 750ml plastic bottles, 2.5 litre and 5kg plastic buckets. A PVA based adhesive that is specifically designed for core winding, paper to paper laminating, cardboard making and carton sealing. It is used in toilet paper manufacturing industries, carton boxes manufactures and printing companies. Tuffstuff paper to paper adhesive is packed in 5kg and 20kg plastic containers and 180kg metal drums with plastic drum liners. 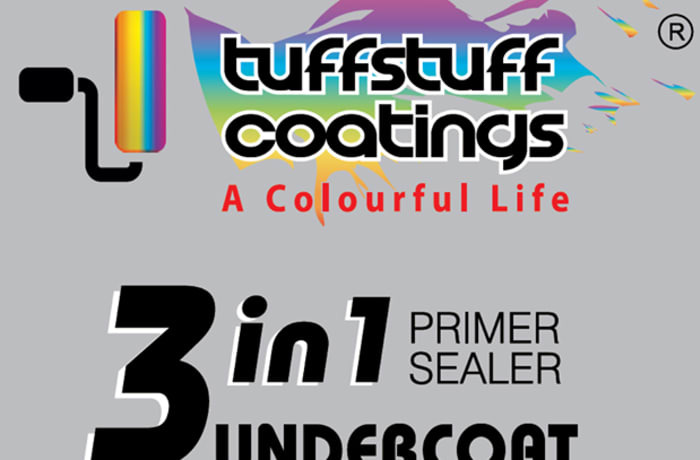 Tuffstuff shinny surface cleaner is designed to clean shinny surfaces, painted and unpainted like glass, electrical gadgets, aluminium products and table tops. It gives a long lasting dust repellent effect. It can be diluted with water depending on the time the dirt has accumulated on the surface. Use undiluted to remove the dirt which has built up overtime. It is packed in 2.5, 5 litre and 30 litre containers. 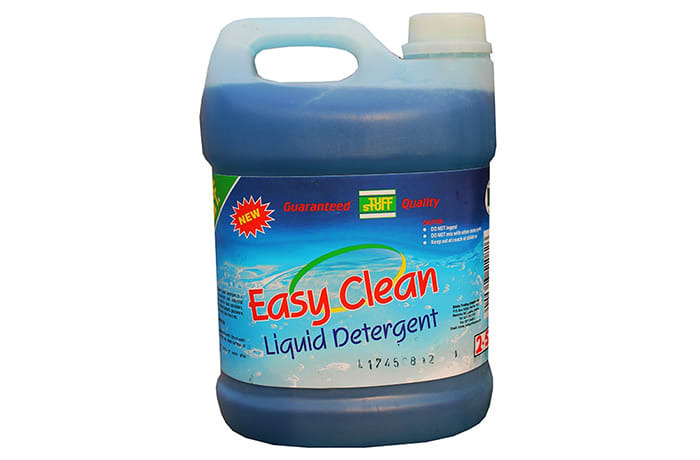 A waterless cleaner that is designed to clean electrical equipment without the risk of electrical short circuits. It can be used without switching off the machine because it is completely non-conductive. It is packed in 5 litre and 20 litre containers. 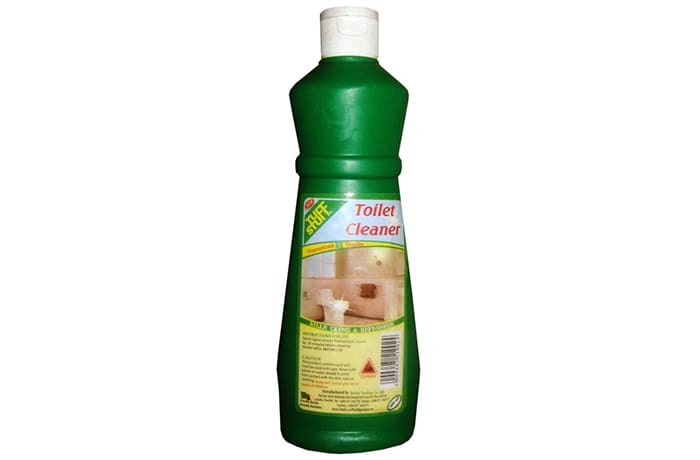 This is an industrial floor cleaner specially made for degreasing, removal of oils, soils and any other dirt. 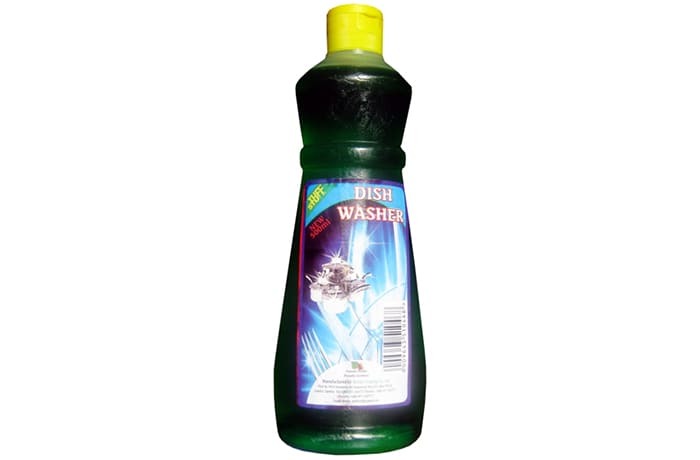 This product is used in industries, hospitals, clinics, petrol stations, takeaways and shopping malls. 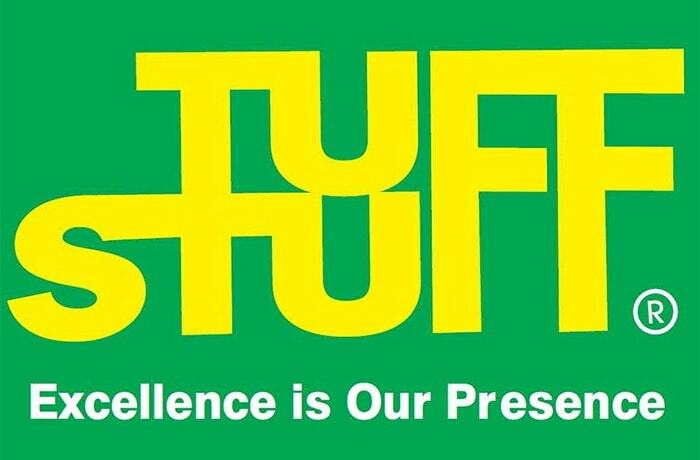 Tuffstuff Axe Industrial cleaner is packed in 5 litre containers, it is also packed in 20 and 25 litre containers on request. This is an industrial cleaner specially made for cleaning all sorts of salt deposits boilers, geysers or any other areas where there are slat scales. This can also be used for removal of oils and salts in factories. Spirit of salt cannot be used in soft metal appliances such as aluminium because it contains acid. Tuffstuff spirit of salt is sold in 750ml bottles, 2.5 litres and 5 litres containers.